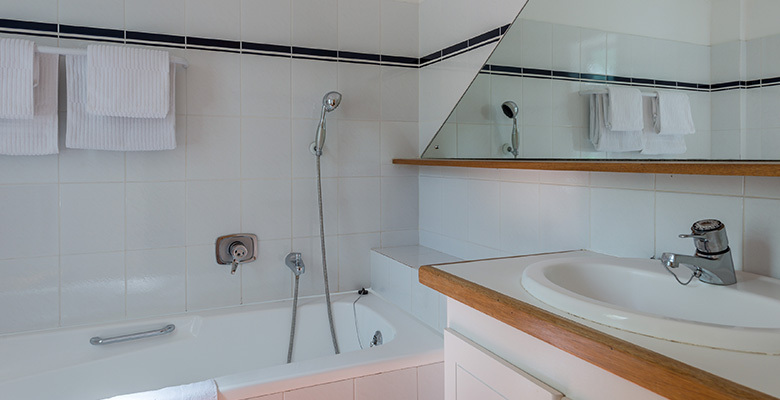 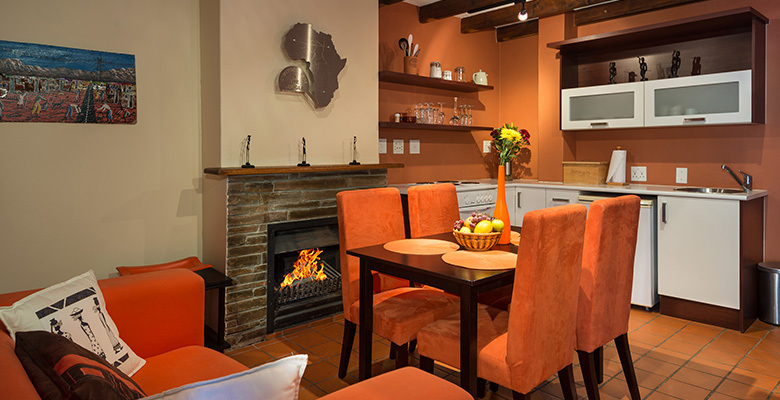 This is a spacious two-storey holiday apartment for four to five people. 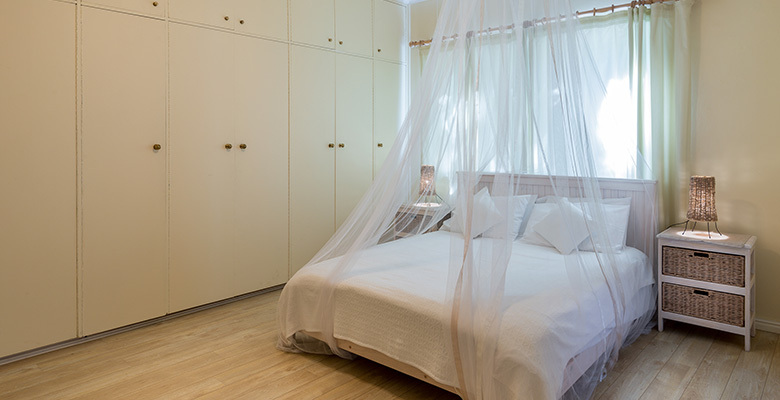 It has a fully equipped kitchen, bedroom with queen-size bed, bathroom, lounge and a sunlit terrace on the ground floor, with the second bedroom (also with a queen-size bed) and private bathroom on the second floor. 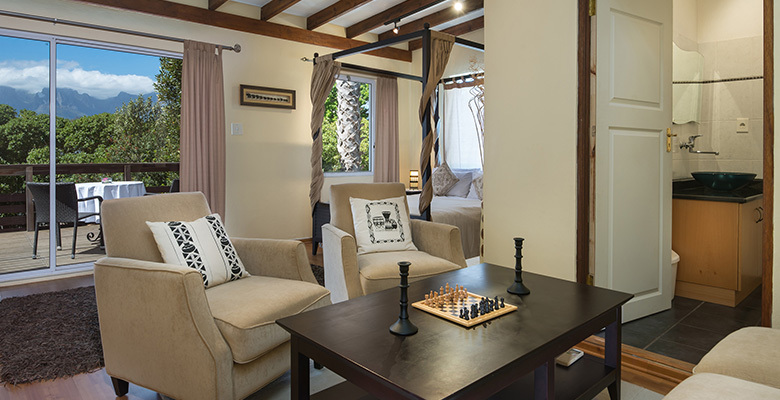 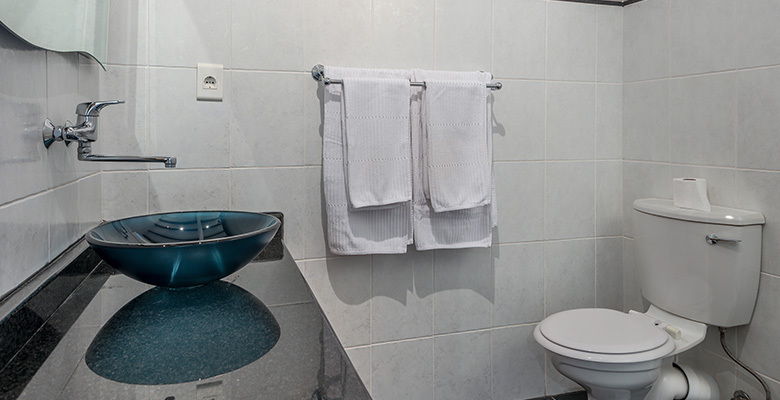 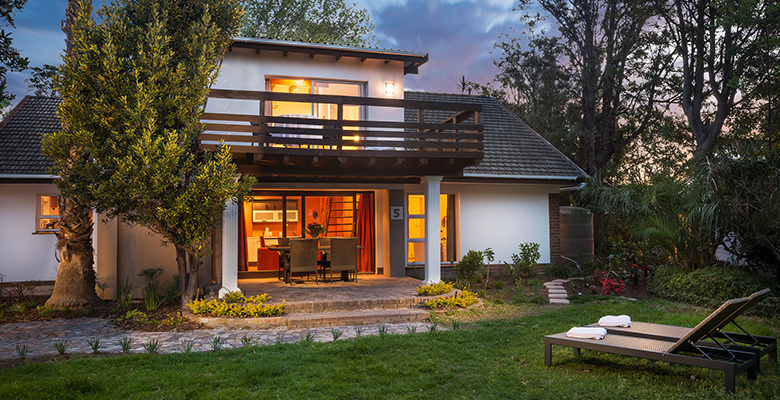 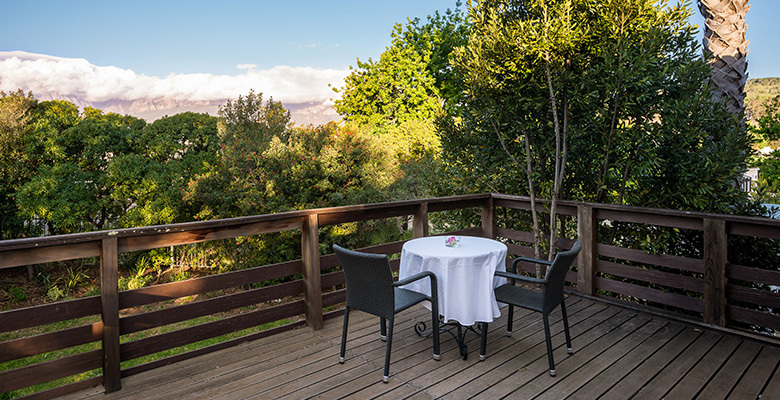 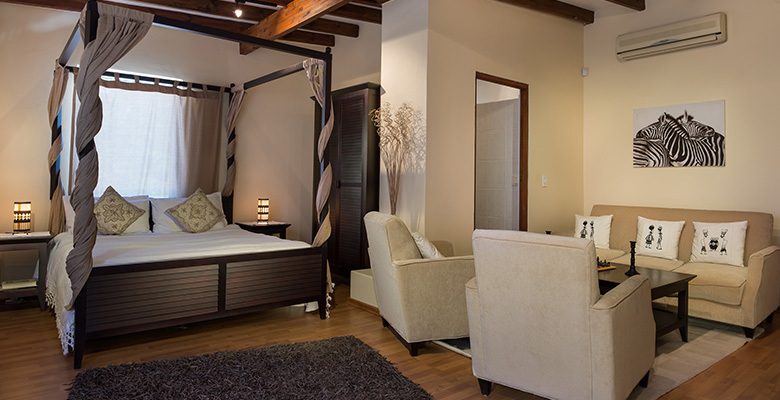 The balcony provides a beautiful setting with a view of the Helderberg and Hottentots Holland Mountains.